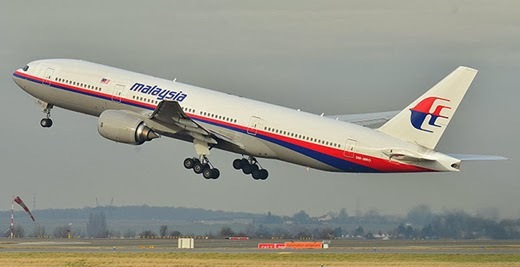 in case the Malaysians found out the missing flight in Burma water, it is the great relief for everyone because it is better than not knowing anything. We all are praying for the plane and all beings on board. Please come back is the name of the campaign. Then it is for ASEAN PRESIDENT to cut / slash his face for sheer shame. Do not worry. Everyone know that you are not capable of searching the plane let alone managing your country, so badly.